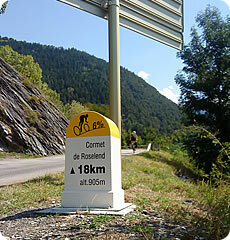 Next year's Etape du Tour went on sale today with places selling very fast. By mid afternoon well over 5000 of the 8000 internet spots had gone. Get in there soon if you want to join the action.